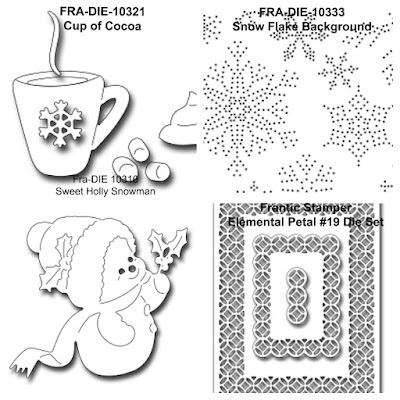 Nancy Hill for the Frantic Stamper Design Team and I want to share with you three Christmas stockings using the new Frantic Stamper Winter dies and stamp sets along with a few other Frantic Stamper dies and stamps. 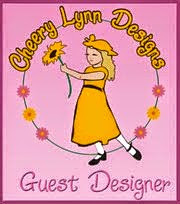 Don't you love the coordinating dies and stamp sets from Frantic Stamper. 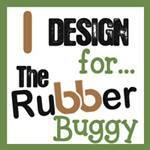 What beautiful collections for all of your Christmas paper projects for this 2017 year. 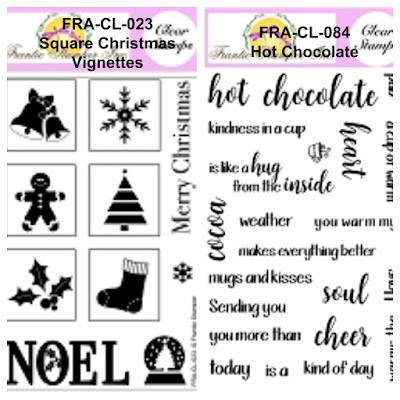 I used a stocking template and used a variety of Frantic Stamper dies and stamps sets in the winter and Christmas 2017 collections to make these stocking pocket holders for gift cards, jewelry or treats like this hot chocolate package. I will hang these stockings on my Christmas tree and give them to guest and family on Christmas eve and morning. I used the Frantic Stamper Pinprick Snow Flake Background die on the metallic cardstock on each stocking before adding the embellishments, dies and stamps. 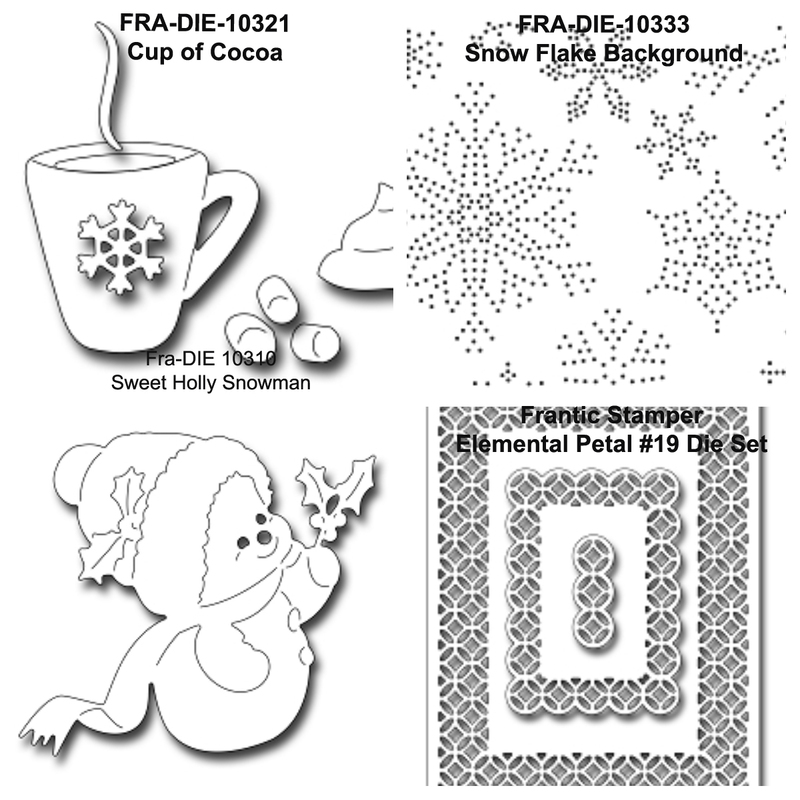 I used a light brown Copic marker for parts of the Frantic Stamper Cup of Cocoa die set of marsh mellows and the whip cream on the hot cocoa cup to bring out the gorgeous die cut. I also colored the adorable Frantic Stamper Sweet Holly Snowman with Copic markers and added a plaid ribbon behind the scarf. 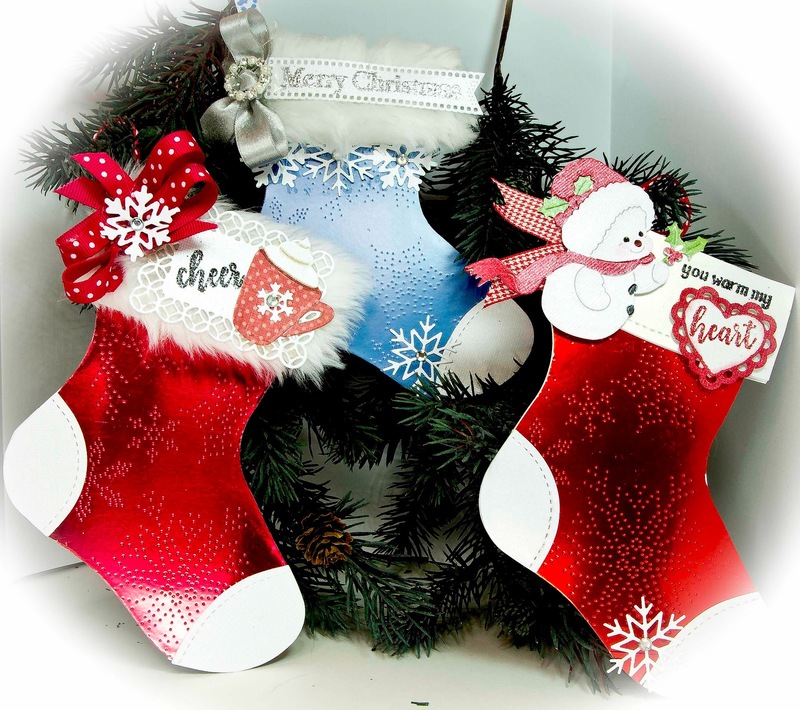 Two of the stockings, I cut out the Frantic Stamper Snowflake Border, added a rhinestone to the center of each snowflake and adhered it to the stocking. 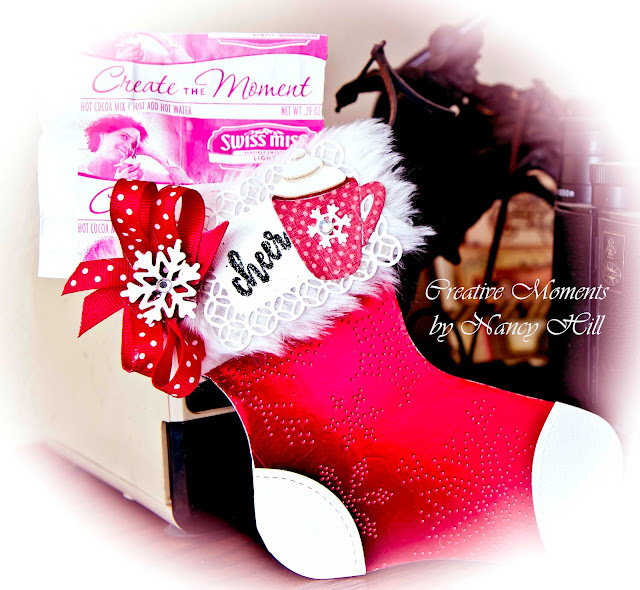 On one stocking, the sentiment was stamped on the gorgeous Frantic Stamper Elemental Petal #19 die. Now is your turn to use your imagination and creativity to design your own Christmas stocking pocket holders using the coordinating dies and stamps from Frantic Stamper on-line store and have fun personalizing it and putting some goodies in the mug for that special person.